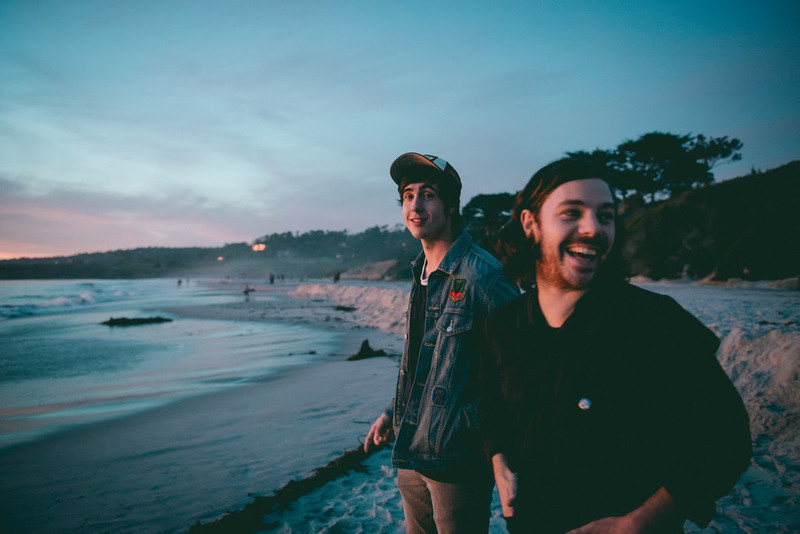 Stream the New Kurt Travis/Paul Travis Split EP Early – Ouch That Hertz! (January 28, 2016 – Sacramento, CA) Esque Records, a label owned by A Lot Like Birds vocalist Kurt Travis, recently signed singer/songwriter Paul Travis. Kurt was so inspired by Paul’s music that he decided to write some indie-folk songs of his own for a split EP that you can hear in it’s entirety atAbsolutePunk.net. The record will be released on Feb. 1st, but pre-orders are available here.